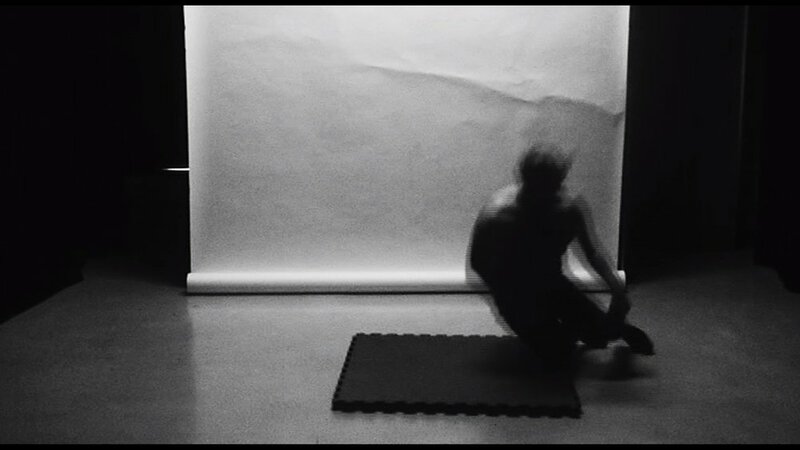 ‘Falling I’ is a 30 minute film showing the constant movement of falling down on purpose and getting up again and again and again. Forcing myself to get used to the the pain of the impact of meeting the black mat on the floor, the more confident in tolerating the pain I get. The series is a study to see how far I can go with self-inflicted pain without using the standardized means to self-harm.